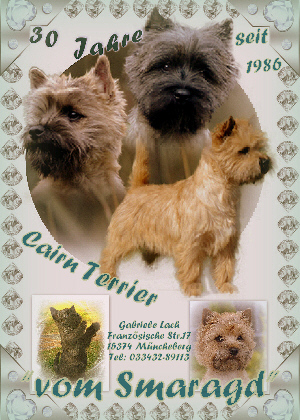 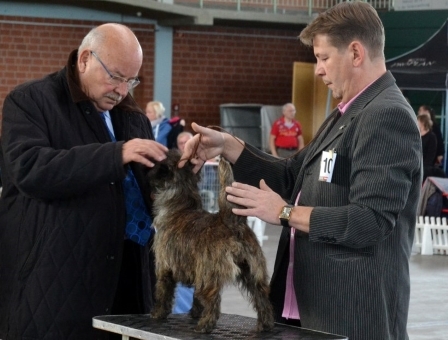 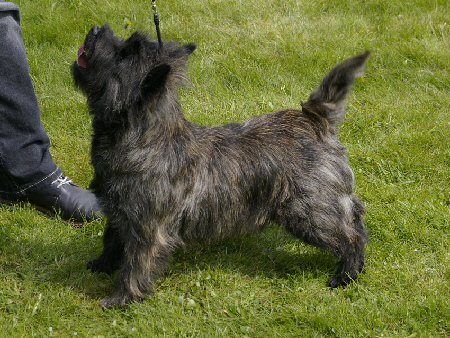 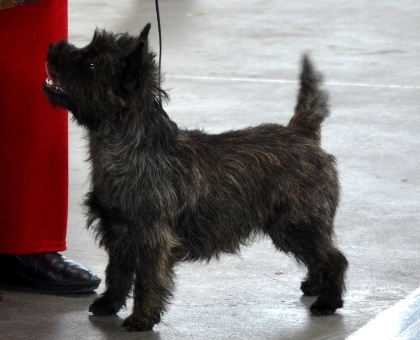 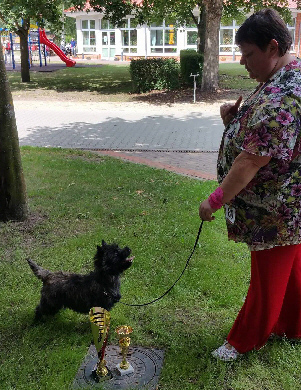 30 years Cairn Terrier "vom Smaragd"
Now we know for sure! 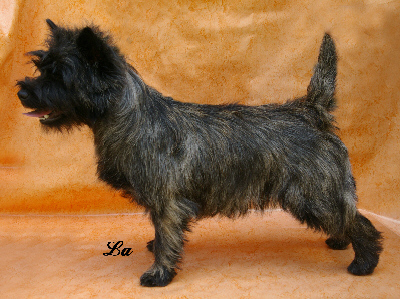 Lisa & Duke will have puppies in the first week of June. 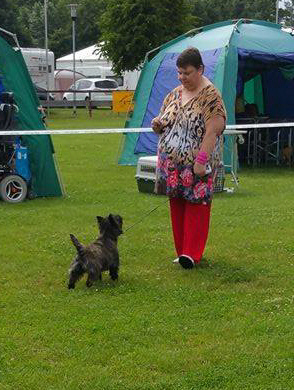 It will be the last litter of Lisa. 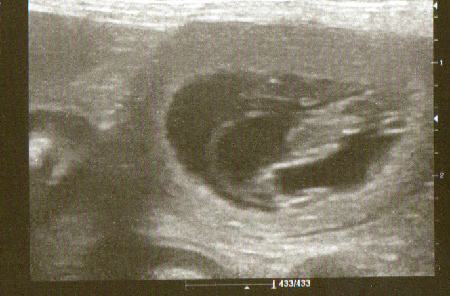 When you have interest, please feel free for contact.